I guarantee that, at some point in your life, you’ve been captivated by something that was created using Autodesk software. MaRS’ cleantech ventures will soon be among those captivating you, thanks to our new partnership with Autodesk, a company that creates software for the architecture, engineering, construction, manufacturing, media and entertainment industries. (Some notable uses of the software include the seismic retrofit of the San Francisco-Oakland Bay Bridge and the design of the Tesla electric car.) Our cleantech venture clients now have free access to four leading software packages that will give them the ability to model, simulate and display their innovations. The partnership provides valuable tools, enabling startups to design, visualize and analyze their groundbreaking ideas and to get to market faster. Ventures will also have access to technical support, upgrades and enhanced learning opportunities through Autodesk’s network of experts. 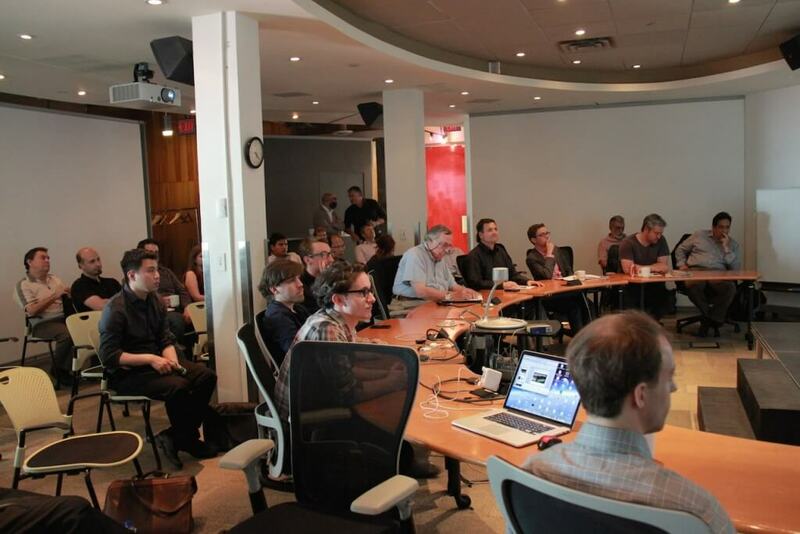 On May 29 we held a kickoff session at Autodesk’s Toronto office with over 50 cleantech ventures in attendance. The Autodesk team described the available design tools and explained what problems they can help ventures solve. They also explained how ventures could tap into the many training and support options available to them. Cleantech encompasses a diverse range of businesses, from those developing large infrastructure projects to those designing energy management software. Our ventures are exploiting naturally occurring nanoparticles, building world-leading flywheel technologies, designing waste heat recovery systems and networking rain barrels across cities, to name but a few of their endeavours. Autodesk’s suite of programs offers something for everyone, addressing the unique needs of our clients. 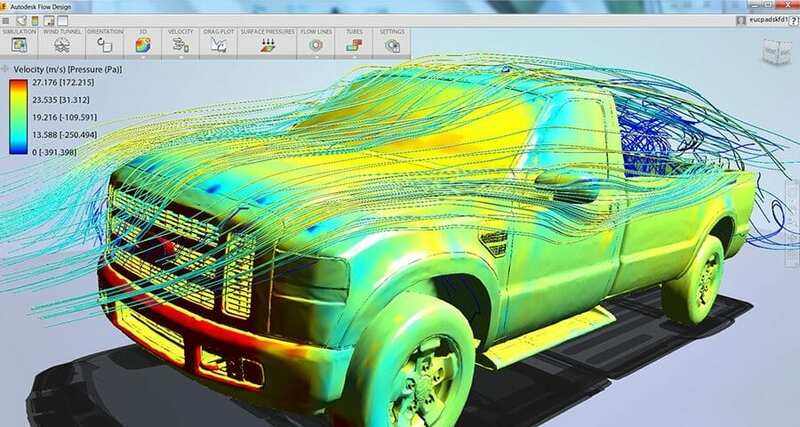 Autodesk software is applicable to variety of fields and visualization and design needs. 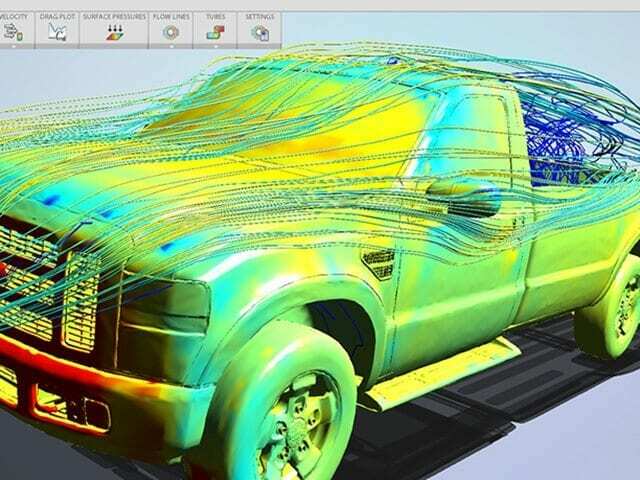 For example, Autodesk’s simulation software allows for a range of applications, from generation of computational fluid models to real-time feedback on airflow patterns (as seen in image). “This is a great deal. I really appreciate the added value of being part of the MaRS family.” —Randy MacEwen, CEO, SPARQ Systems Inc. Many of our ventures struggle to explain their complex technologies to potential investors, partners and customers in ways that are easily understandable and that accurately represent their value. The Autodesk software packages available to MaRS’ ventures have visualization capabilities that will be extremely useful to making their innovations easily understood. I look forward to seeing what will be created from this partnership.